This commercial cracks me up! 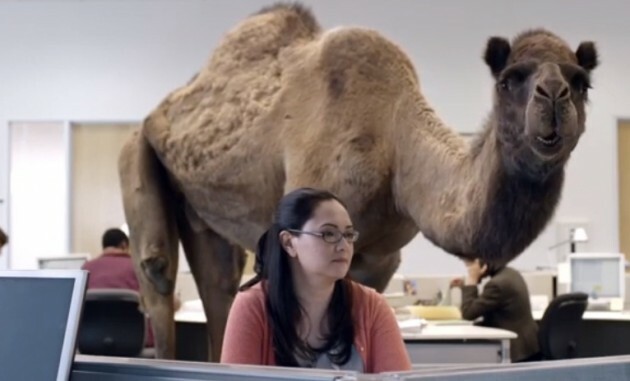 It’s Hump Day! We’re half way there! I’m in search of Friday, 5 PM, but we’re over the hump! I know I’ve been on mute, but I’m going to try to do better! Happy Hump Day! This entry was posted in Hump Day. Bookmark the permalink.